Apple recently gained a small victory when it won an injunction against Samsung’s Galaxy Tab, forcing the Korean manufacturer to remove the Galaxy Tab 7.7 from the company’s display and booth at the recently held IFA in Germany. 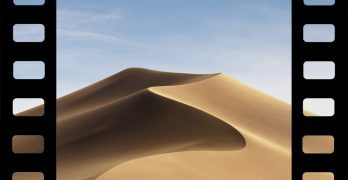 But now another battle is looming and this time Apple may have to make some drastic moves if it hopes to win. A judge in an Australian court, which is also another frontline in the current Apple vs Samsung battle, has decided that for Apple to succeed in banning the sales of the Samsung Galaxy Tab 10.1 in the country, it will have to reveal an Apple secret, the regional sales figure for the Apple iPad and iPad 2. Apple’s argument is that Samsung has copied a number of things from the iPad when it manufactured the Galaxy Tab and that sales of the Galaxy Tab will impact on the sales of Apple’s products. Judge Annabel Bennett has ruled that the only way for Apple to prove that Samsung’s products will negatively affect Apple’s sales figures is by showing its sales figures for both generations of the iPad and comparing it with the Tab’s sales figures in countries where both are being sold. 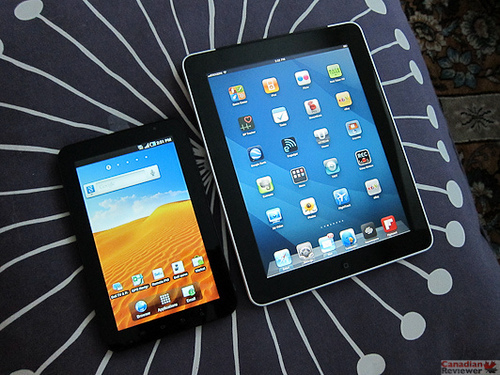 Samsung has already went on record to say that the sales of the Galaxy Tab will not have an impact on the iPad’s sales. Bennett does make very logical sense. The ball is now in Apple’s court. Will the guys at Cupertino be willing to divulge their sales figures – numbers they have been known to guard quite well.